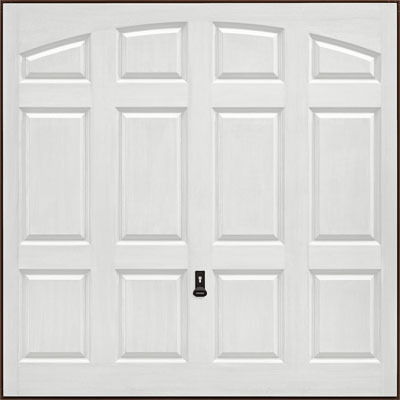 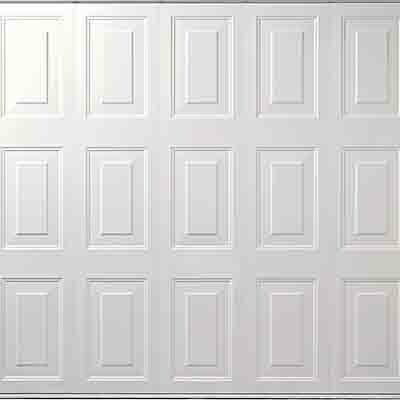 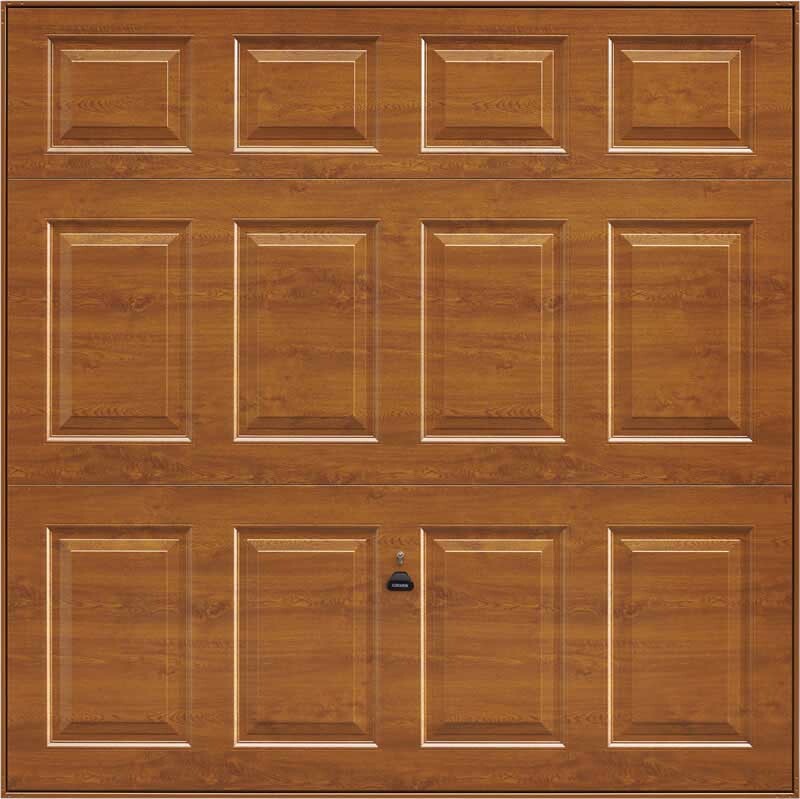 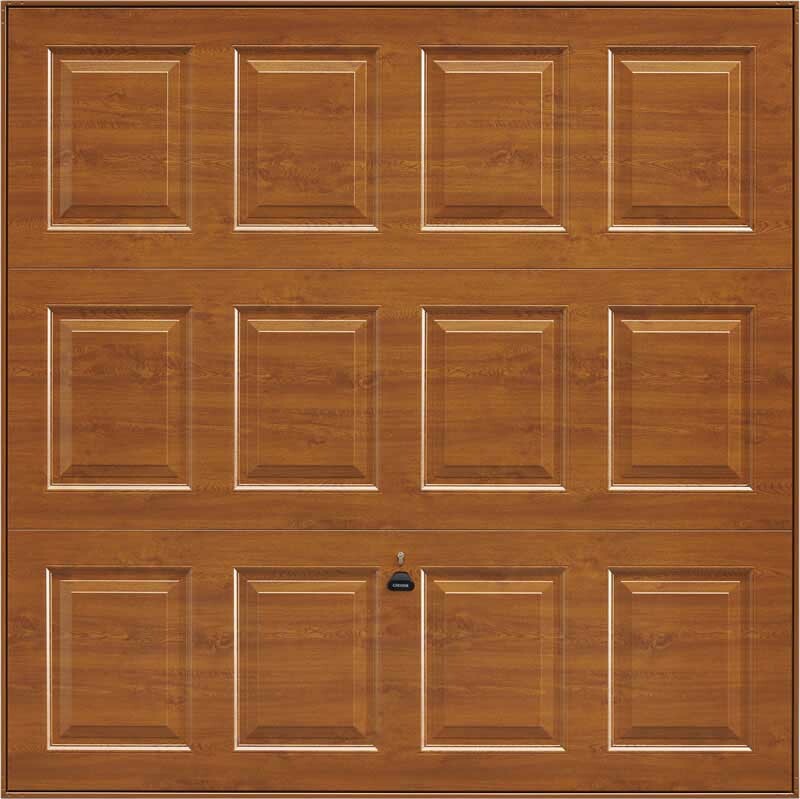 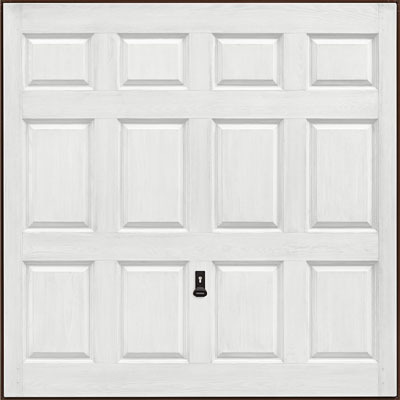 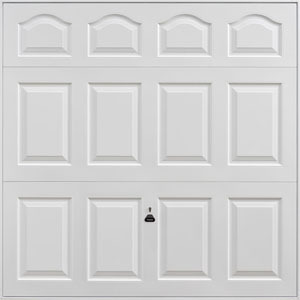 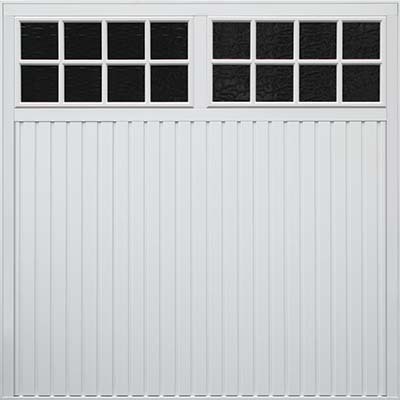 Up and over garage doors are a popular and cost-effective choice. 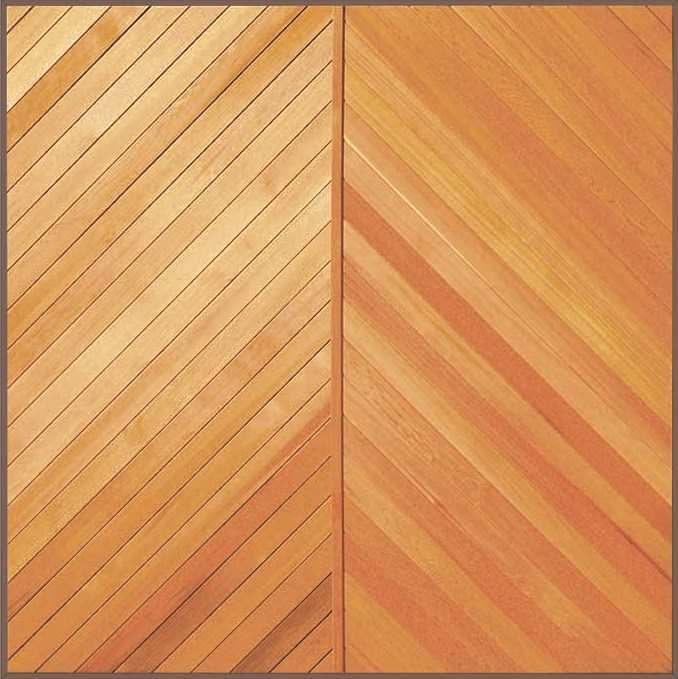 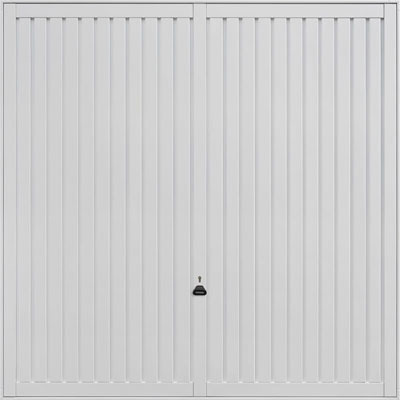 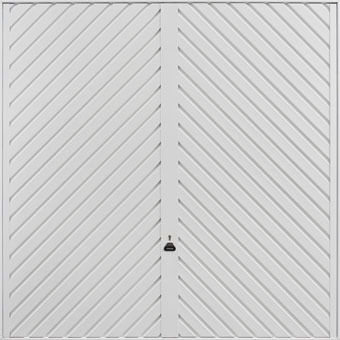 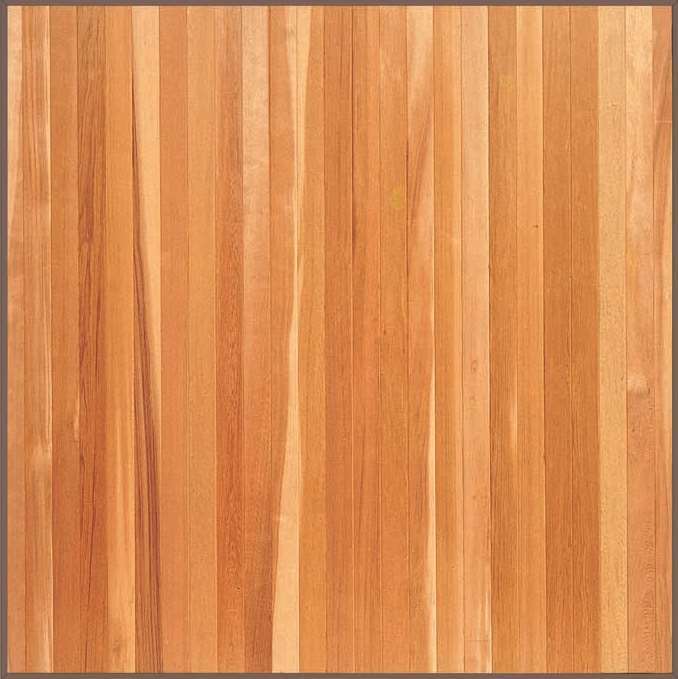 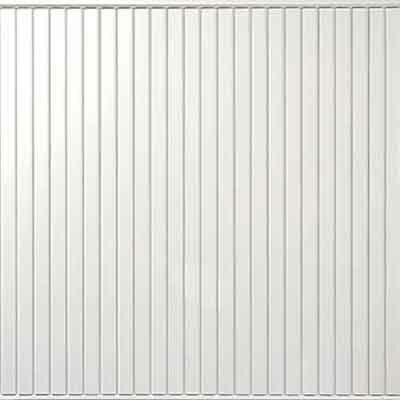 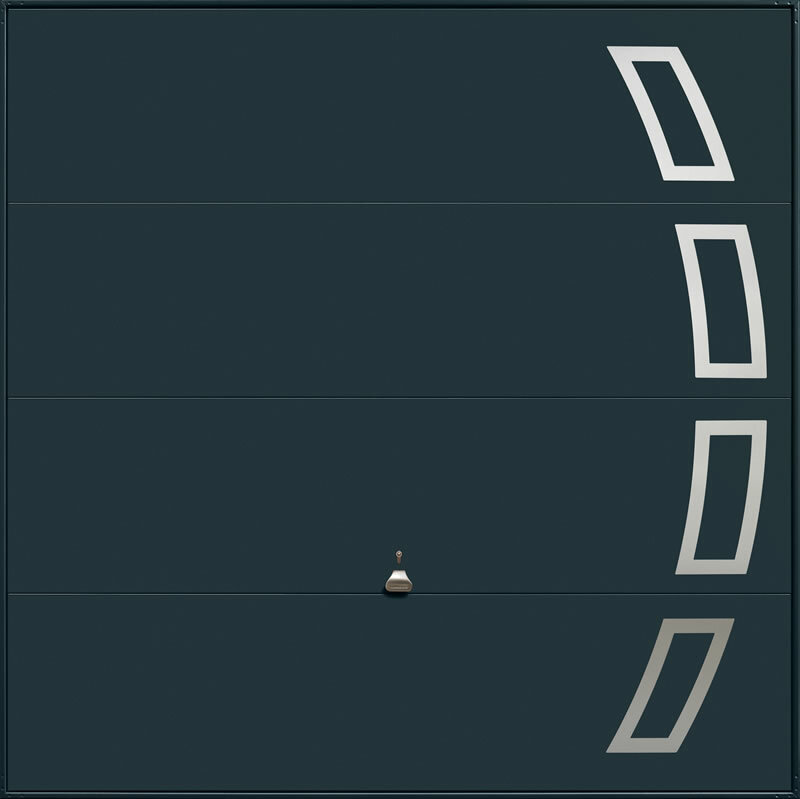 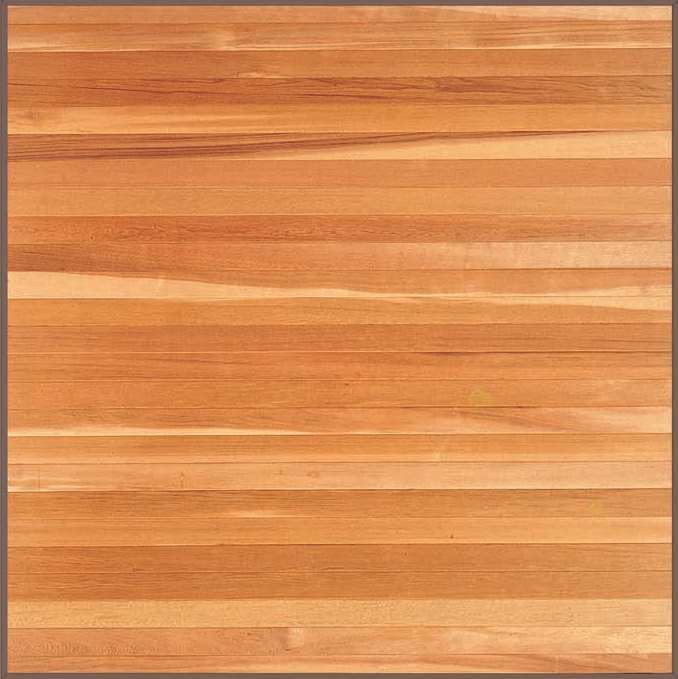 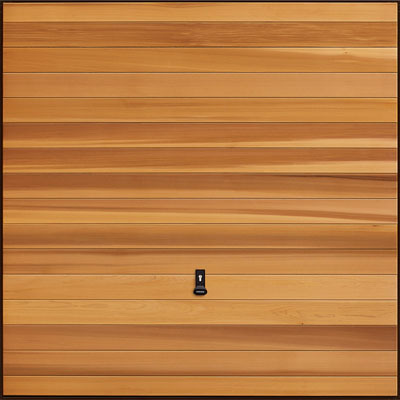 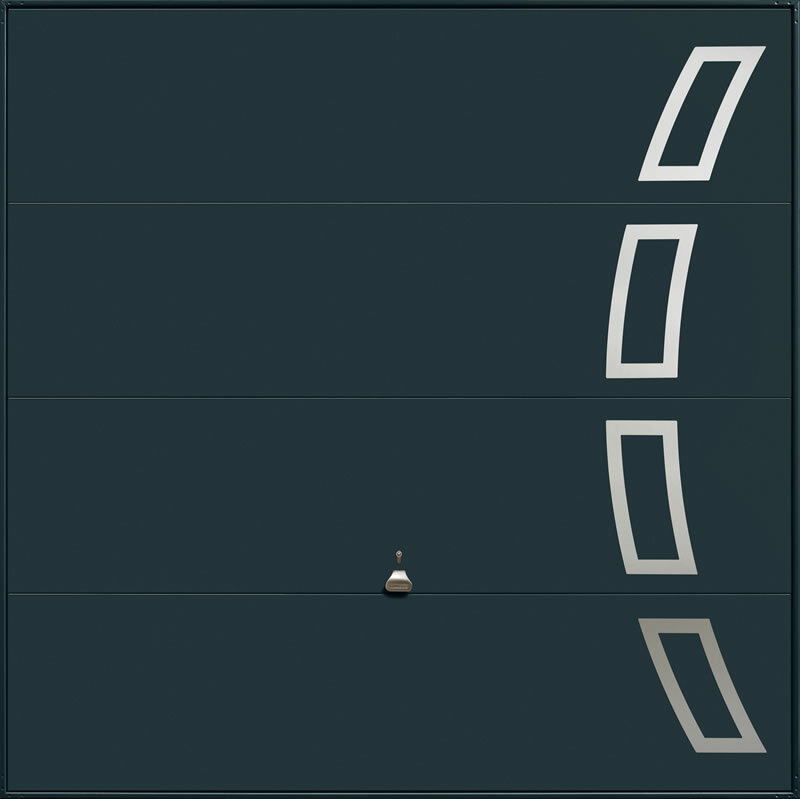 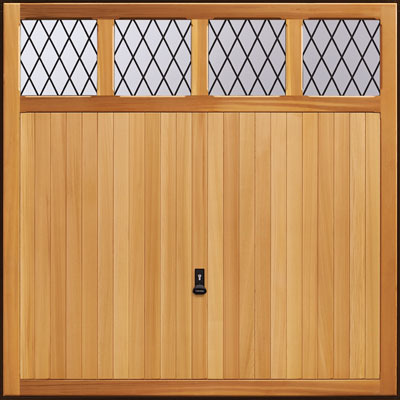 We sell a range of styles and designs from leading manufacturers Garador and Novoferm. 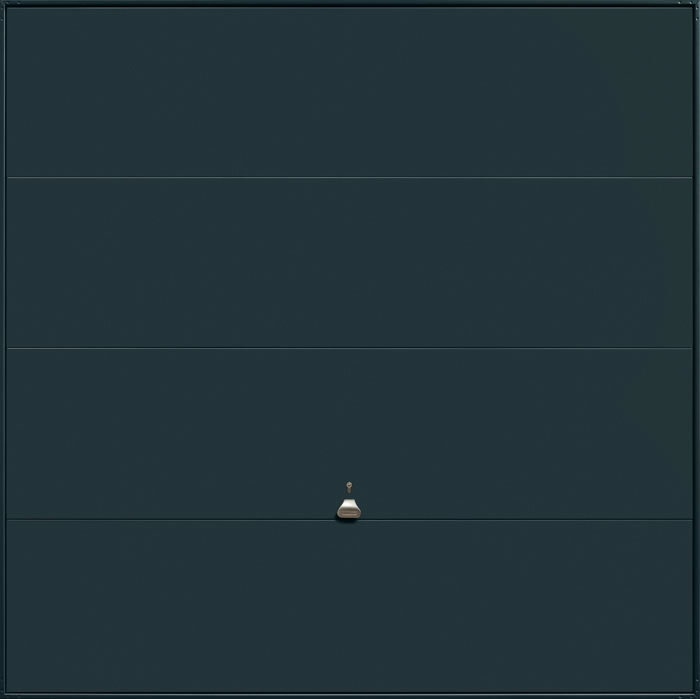 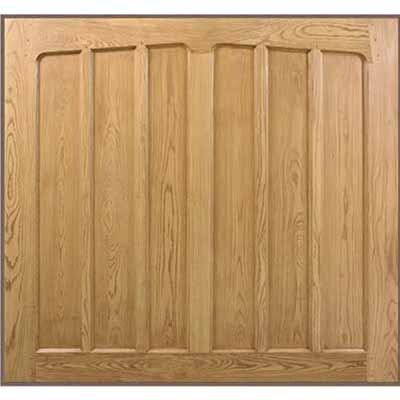 Every door is made to measure and fitted by our experienced team. 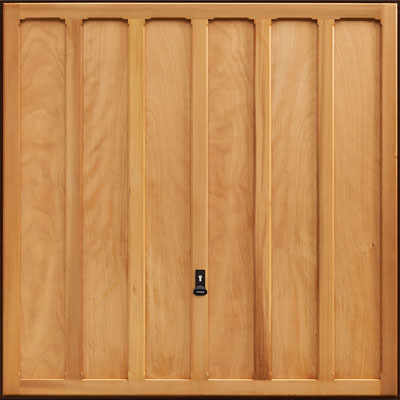 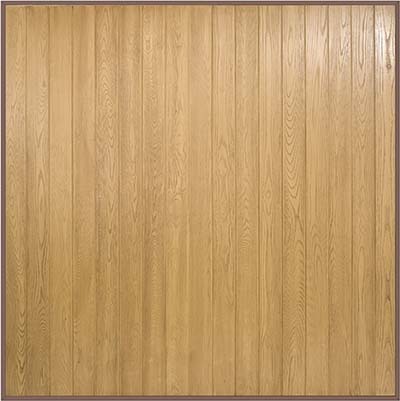 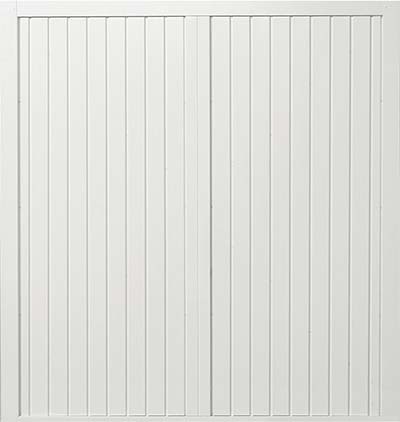 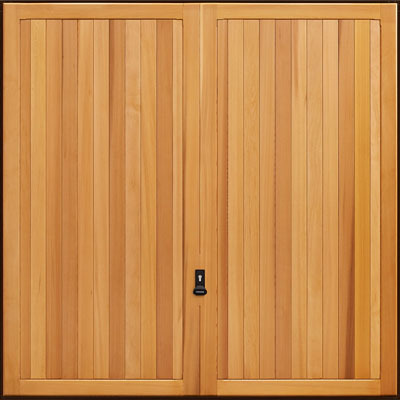 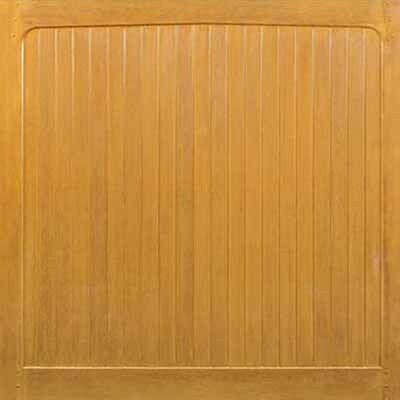 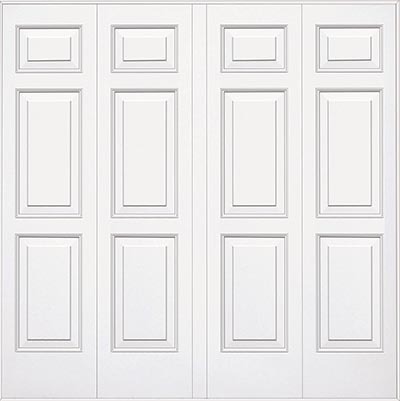 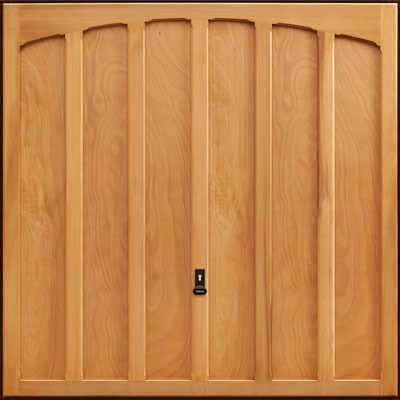 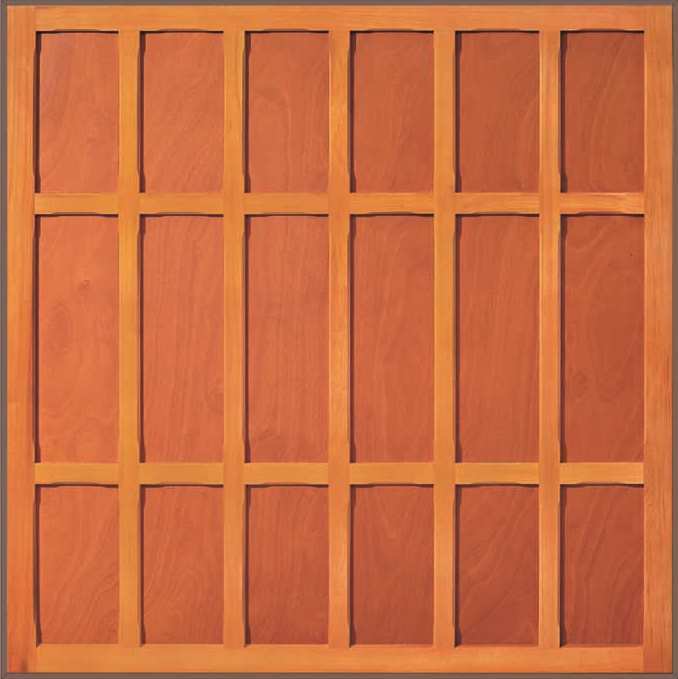 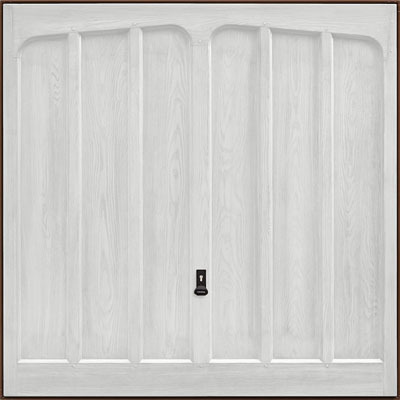 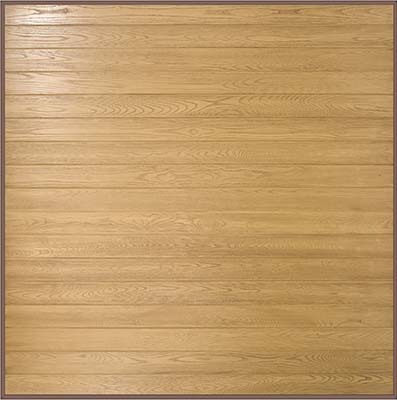 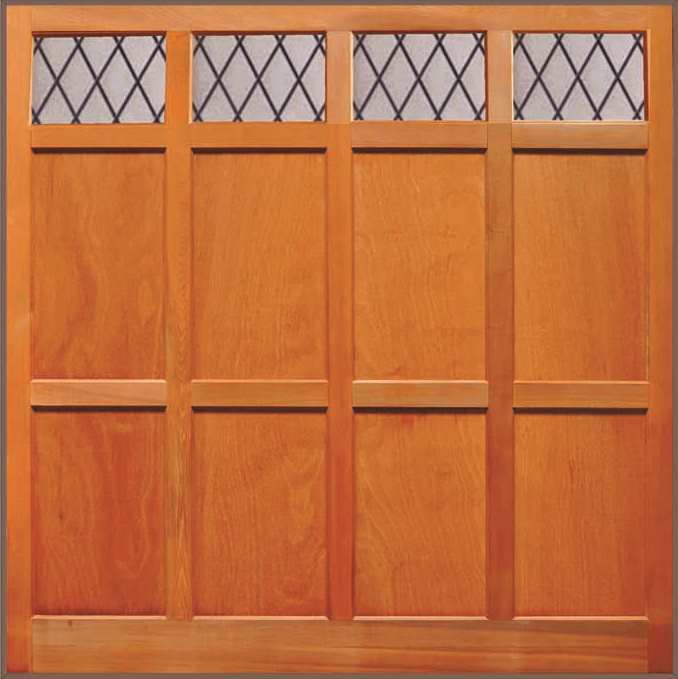 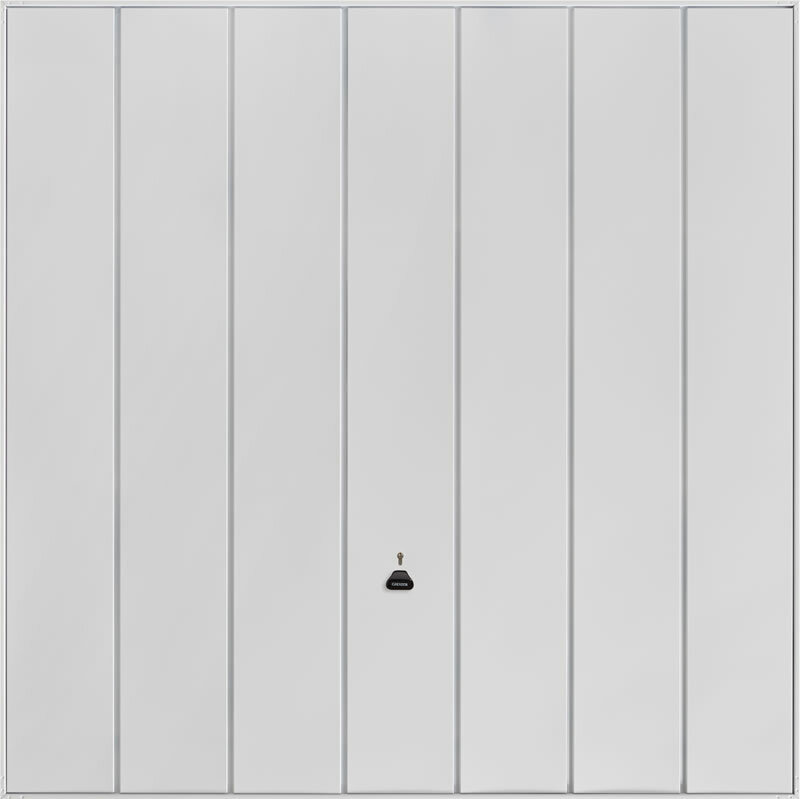 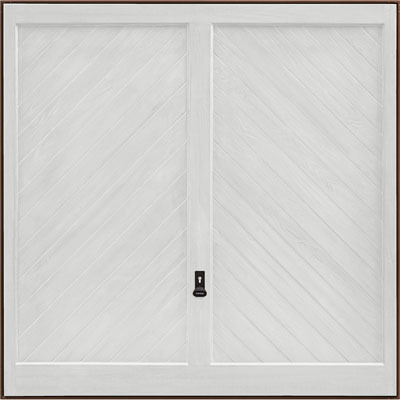 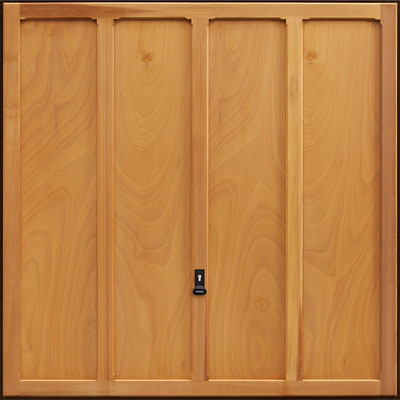 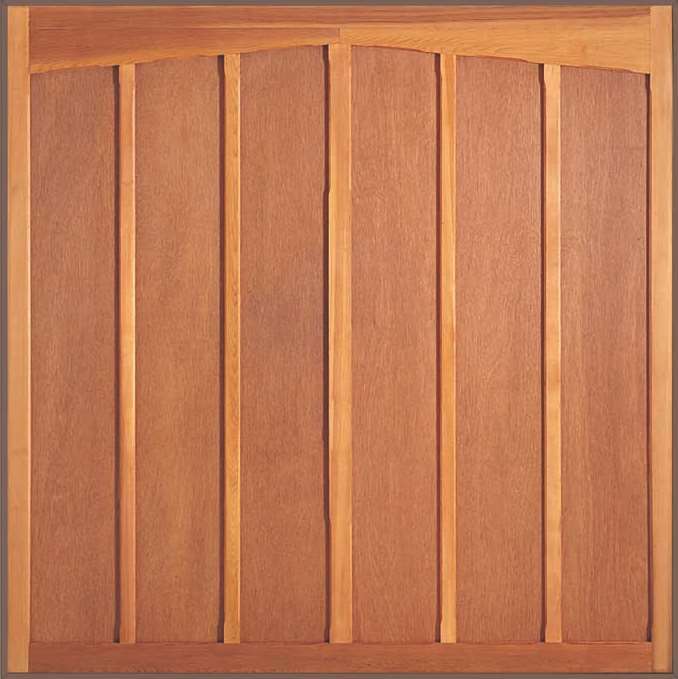 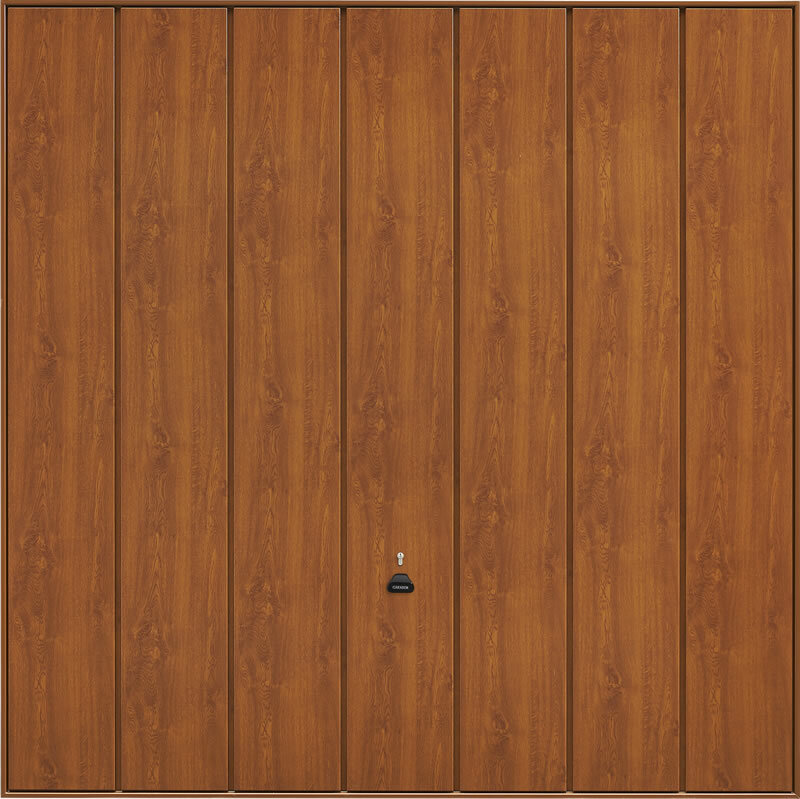 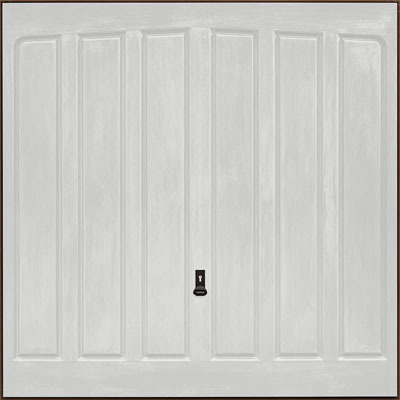 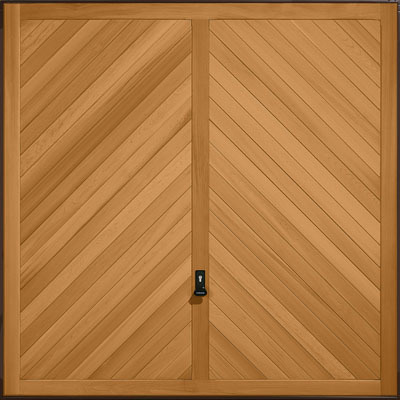 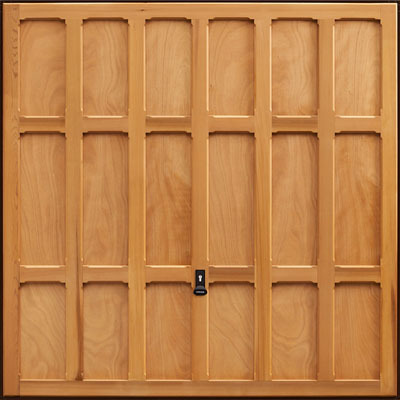 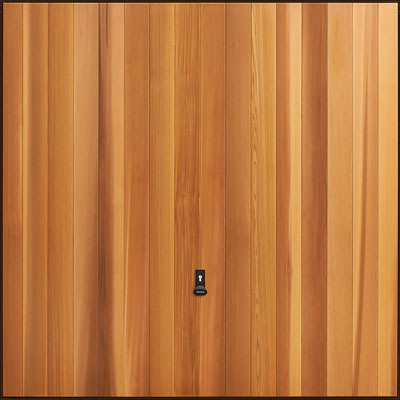 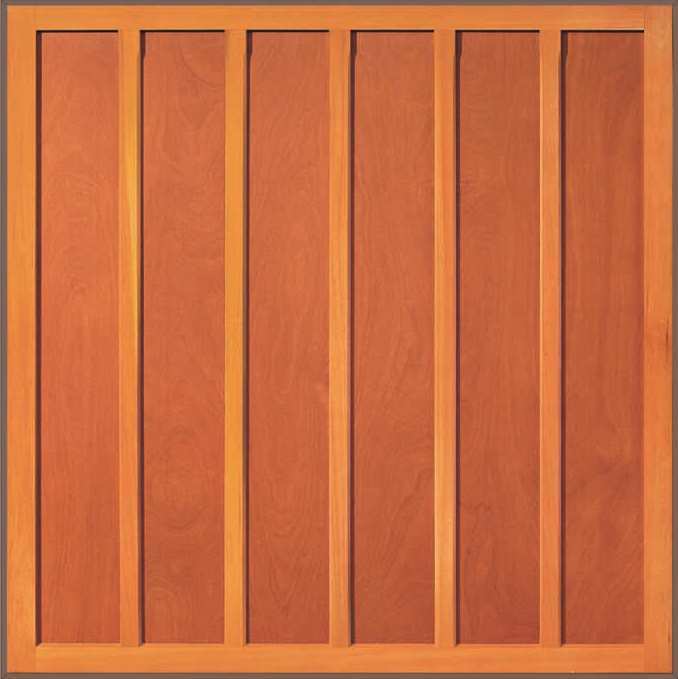 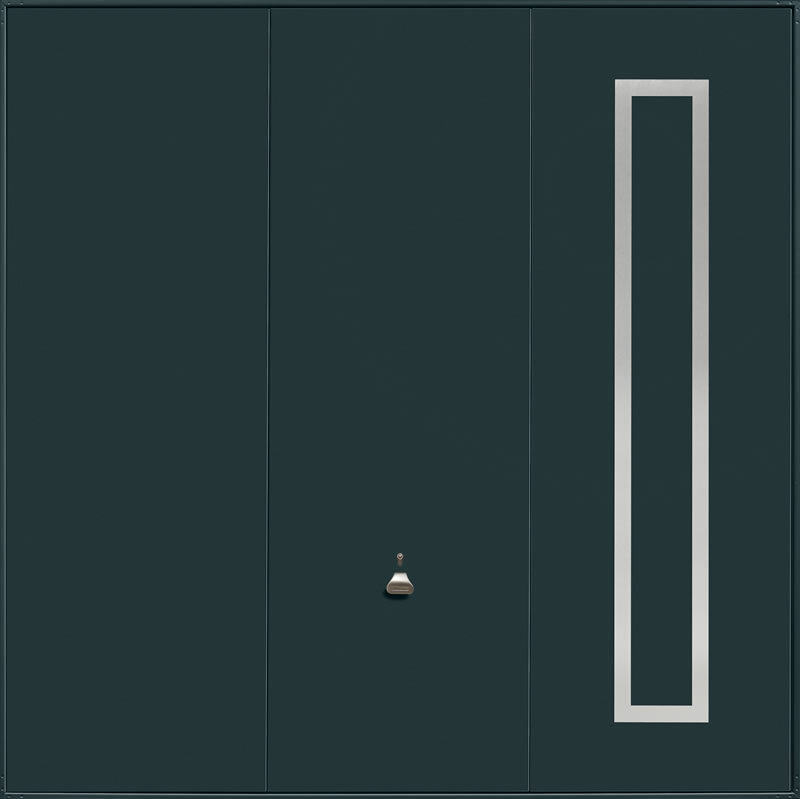 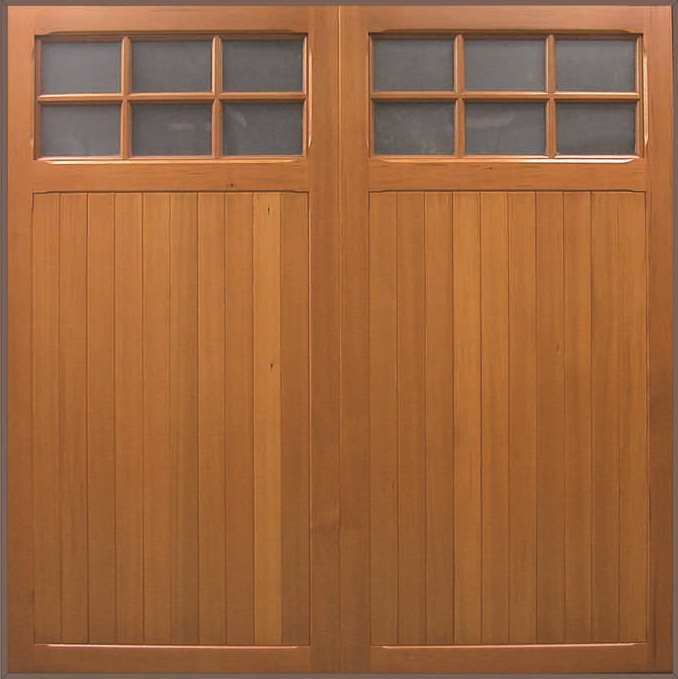 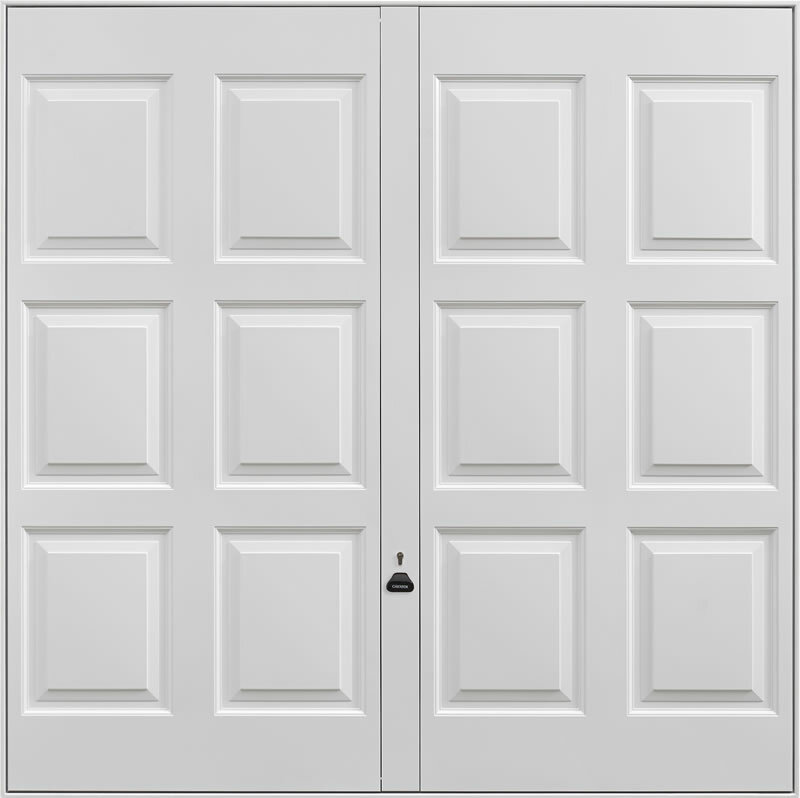 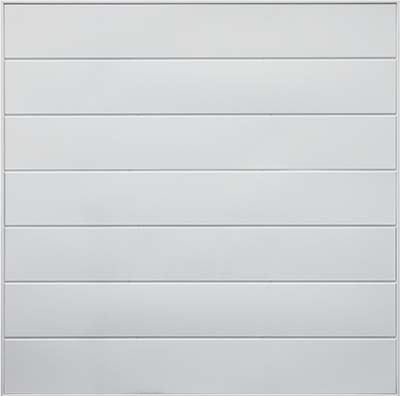 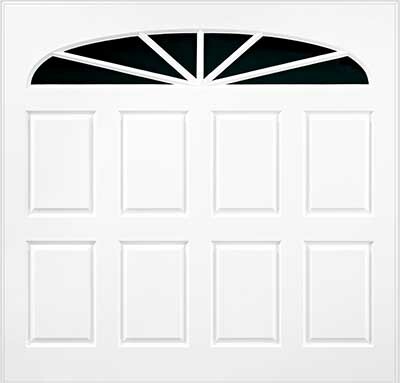 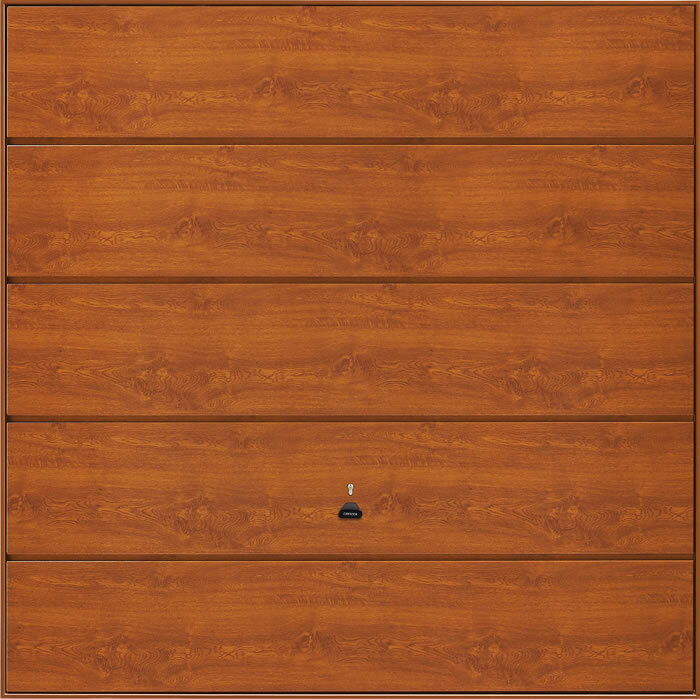 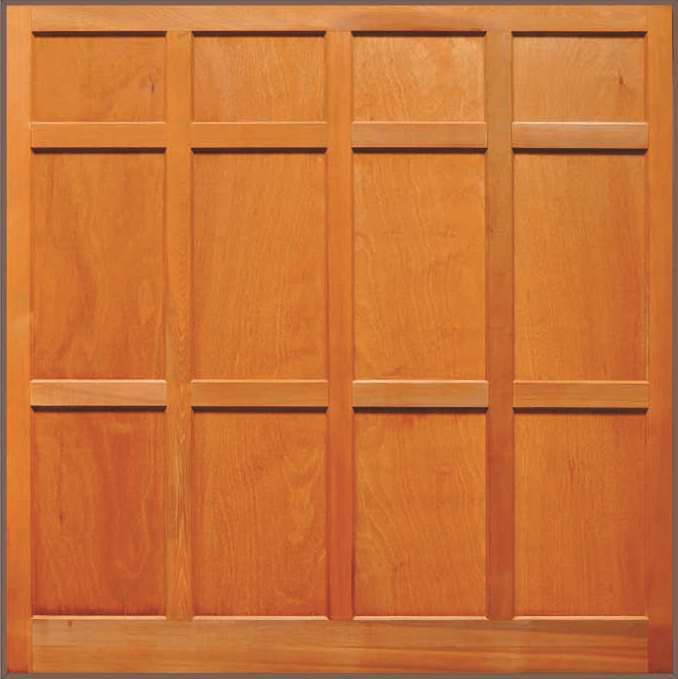 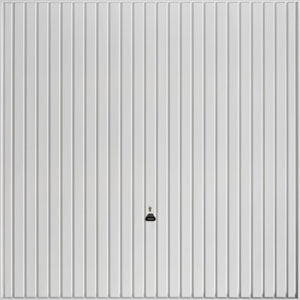 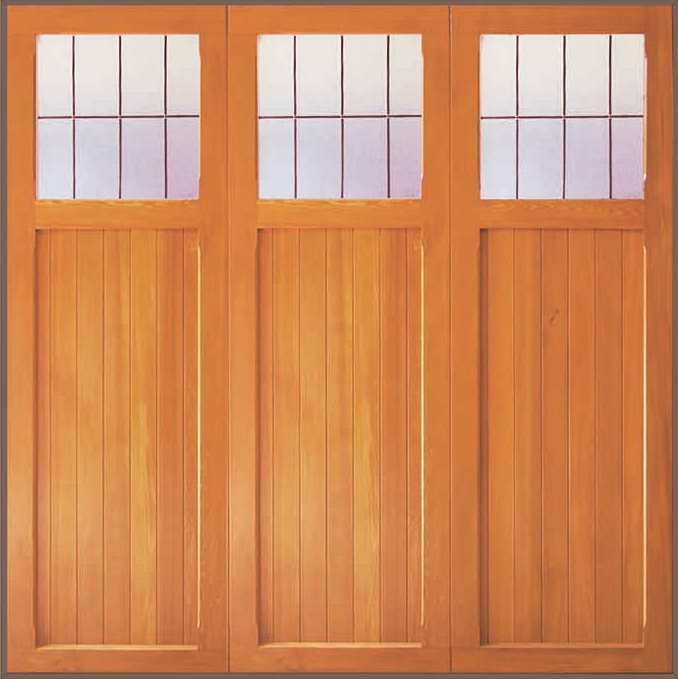 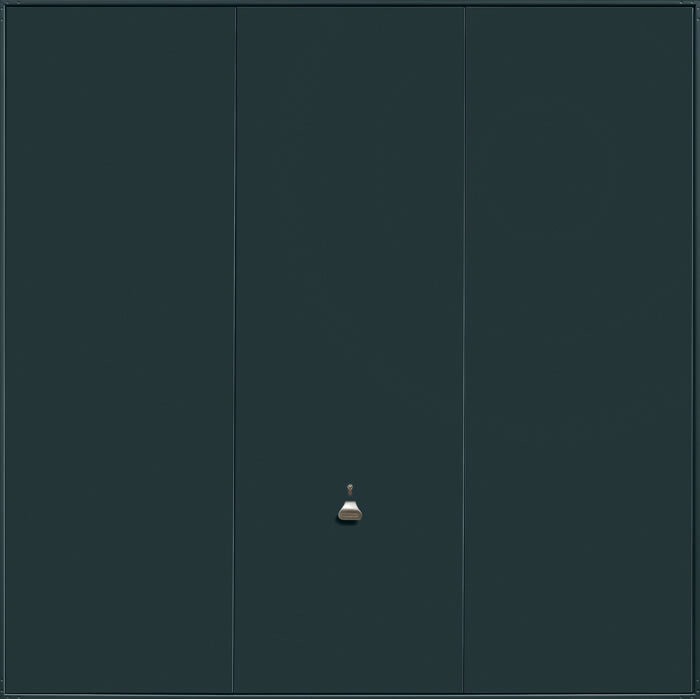 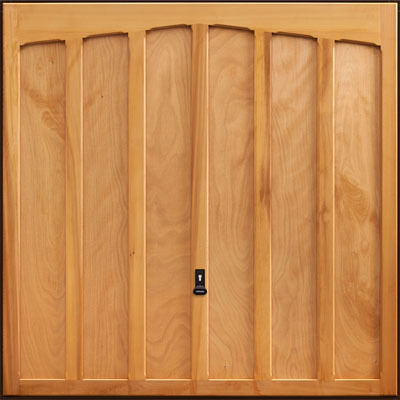 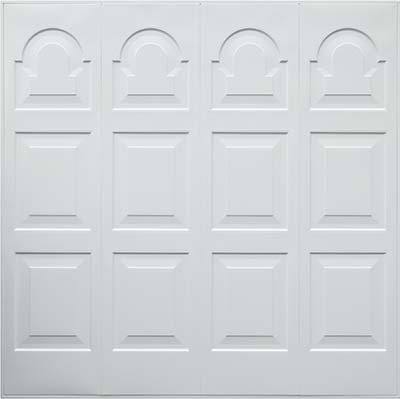 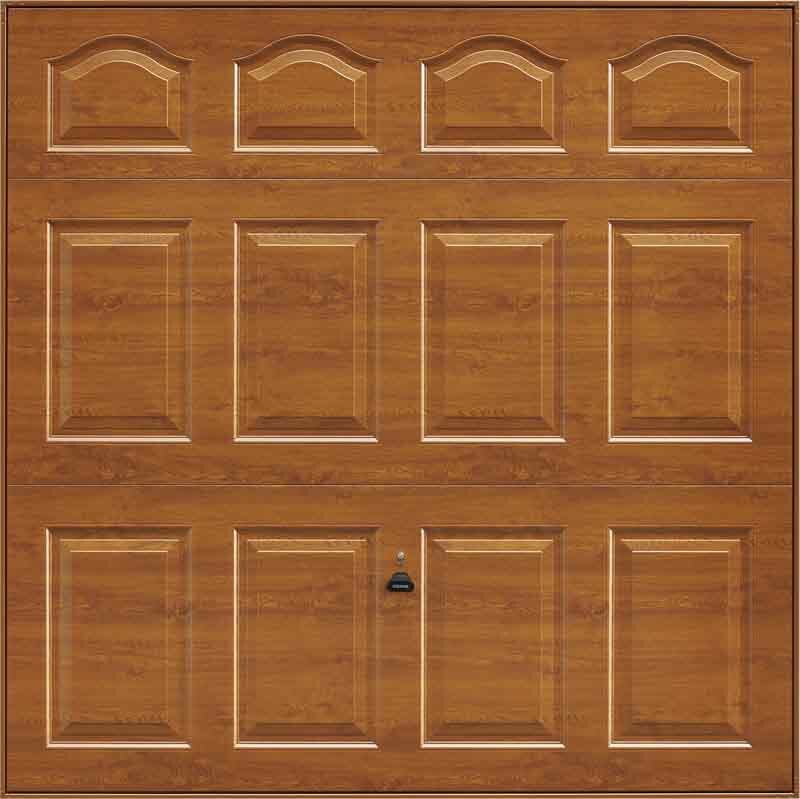 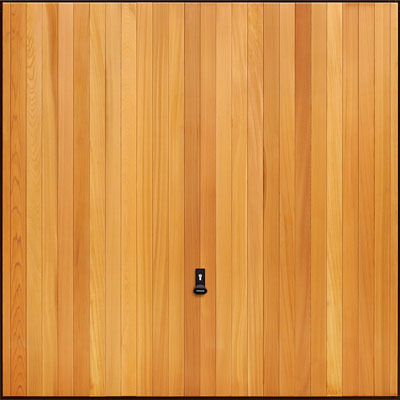 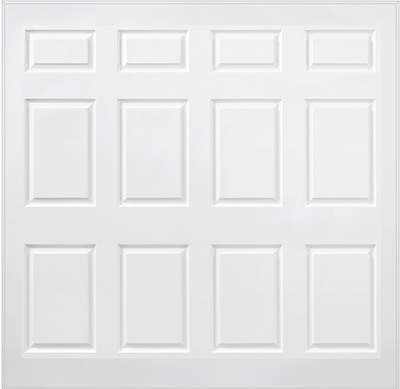 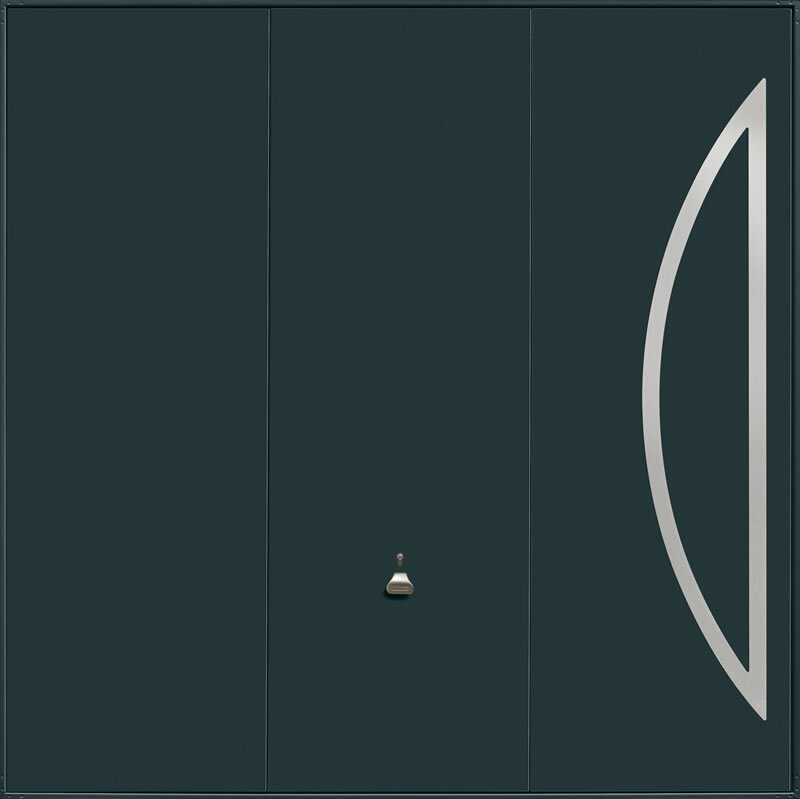 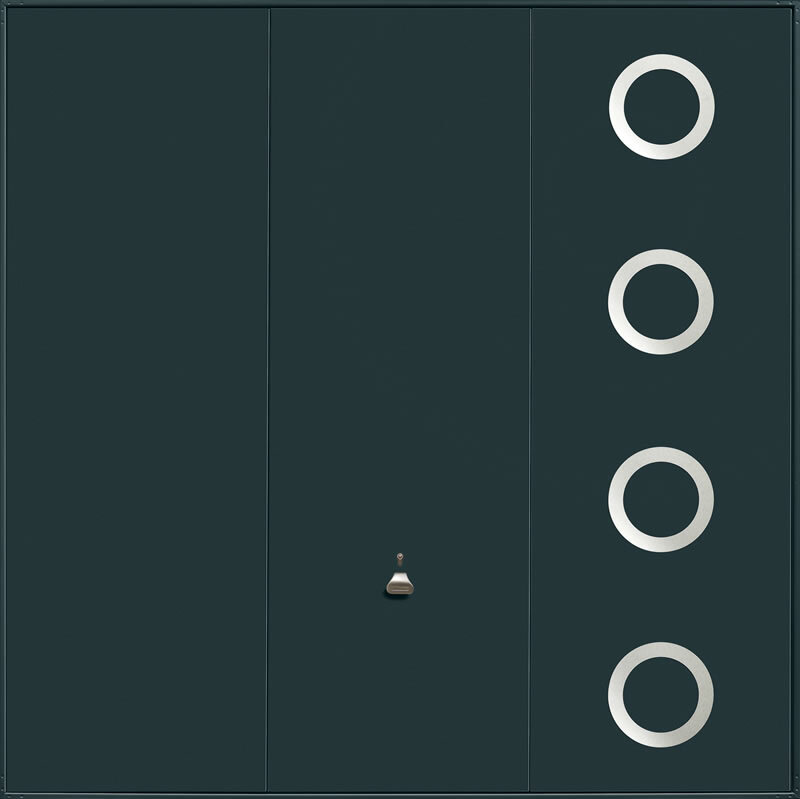 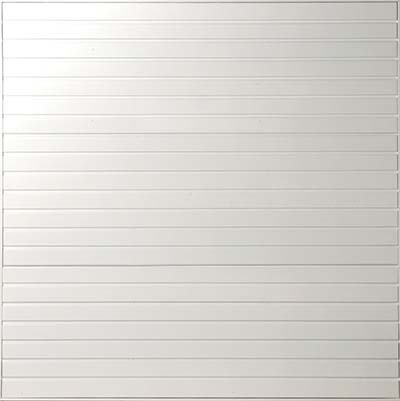 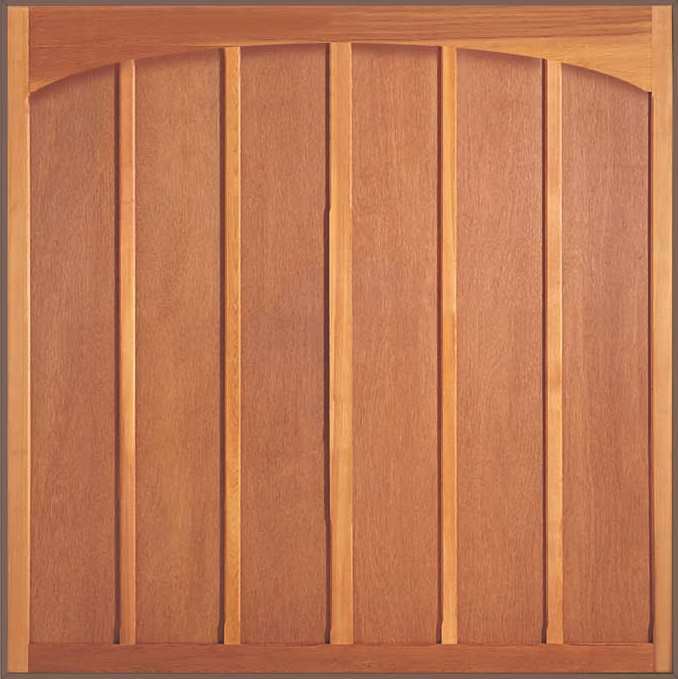 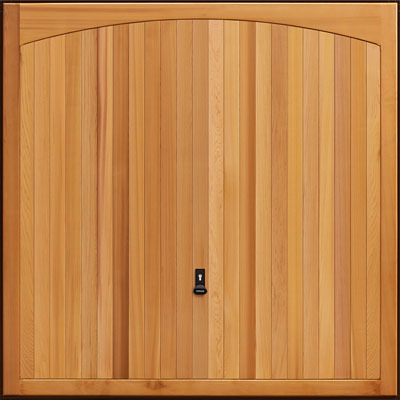 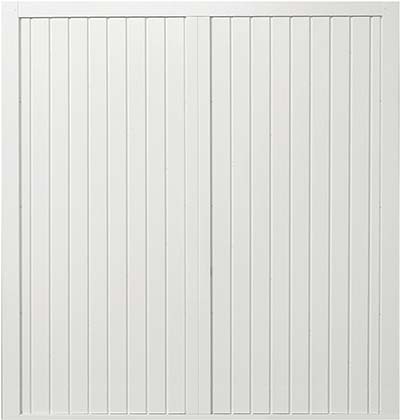 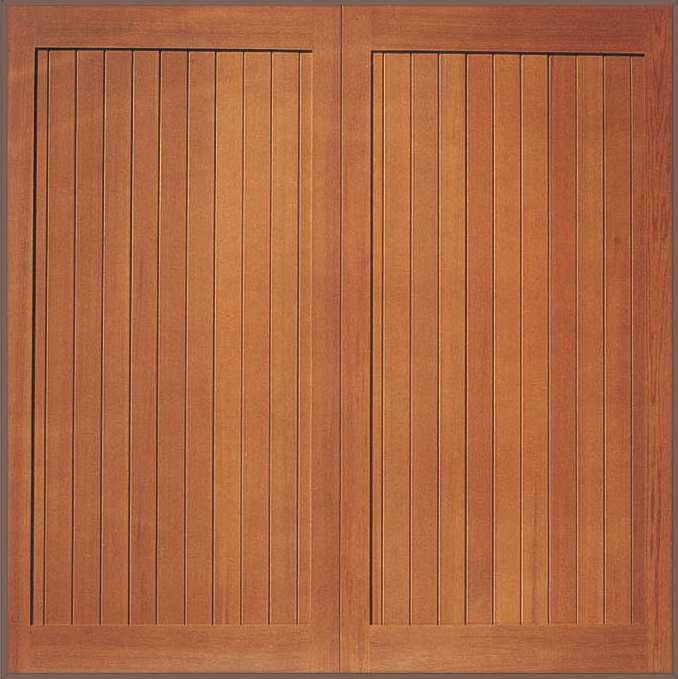 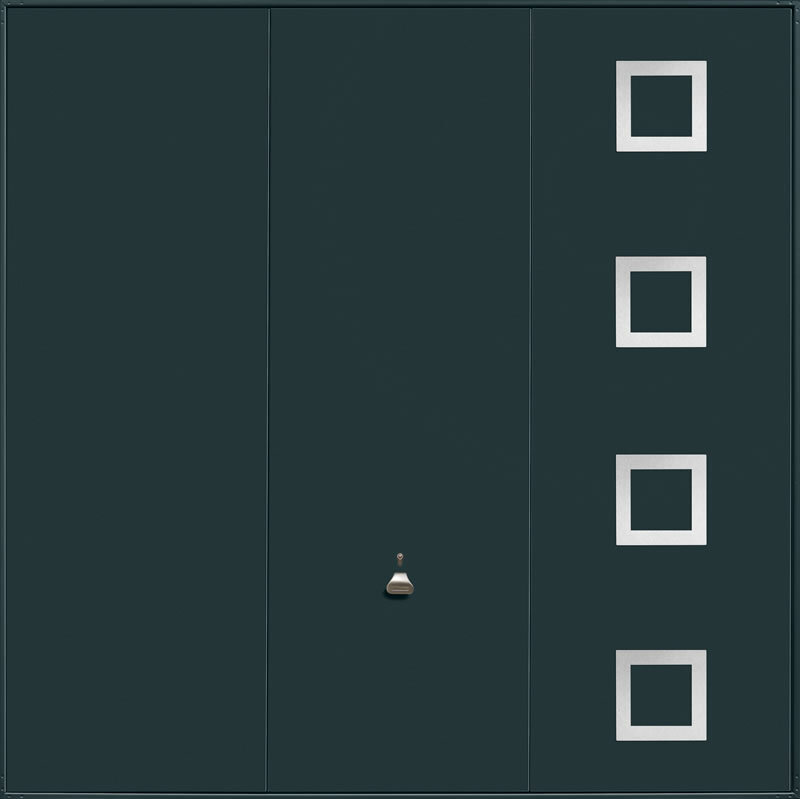 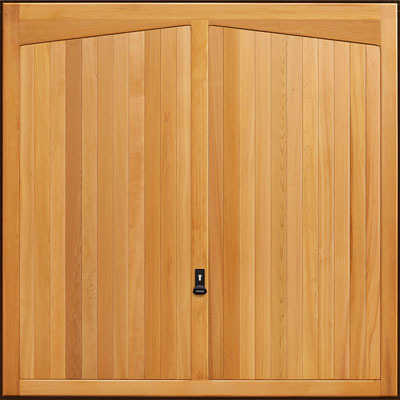 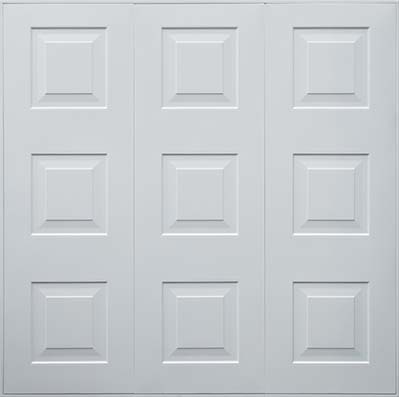 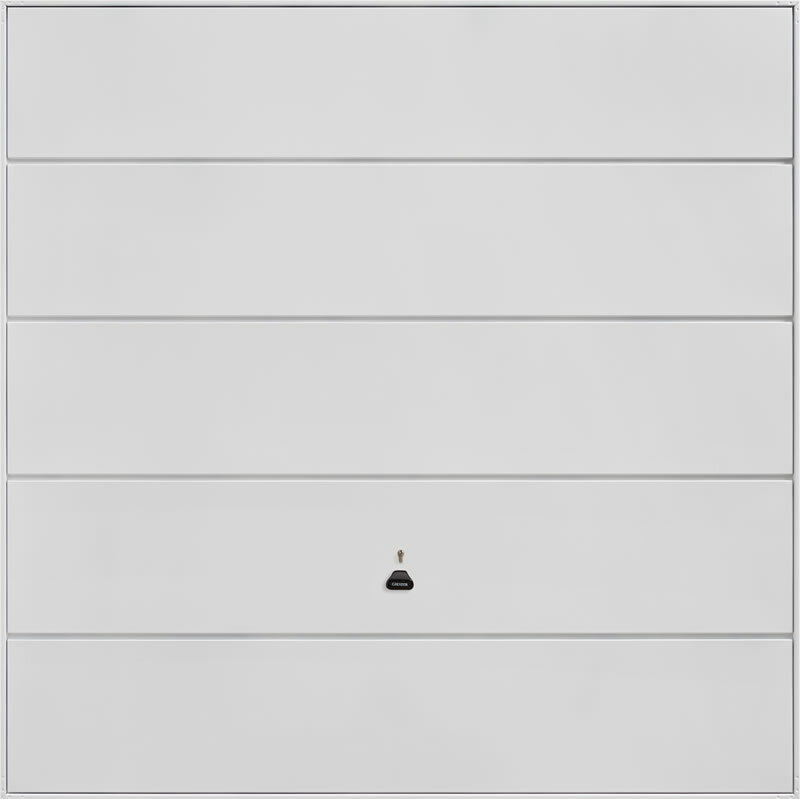 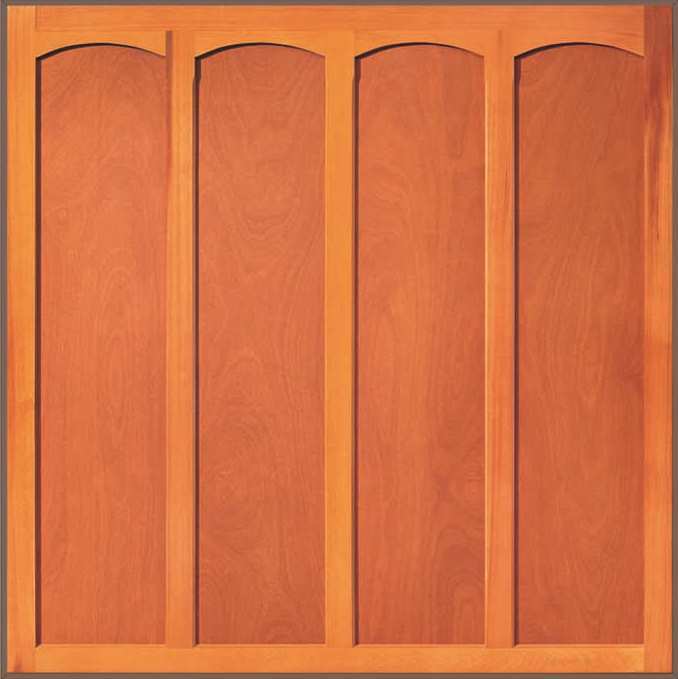 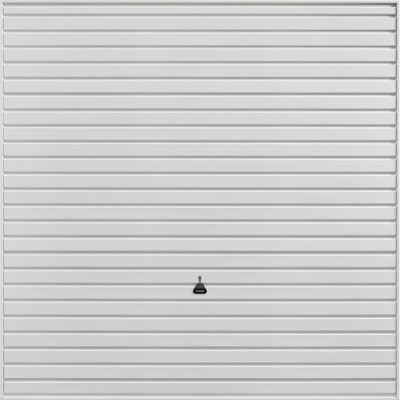 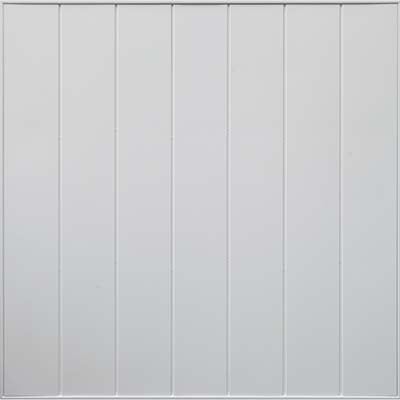 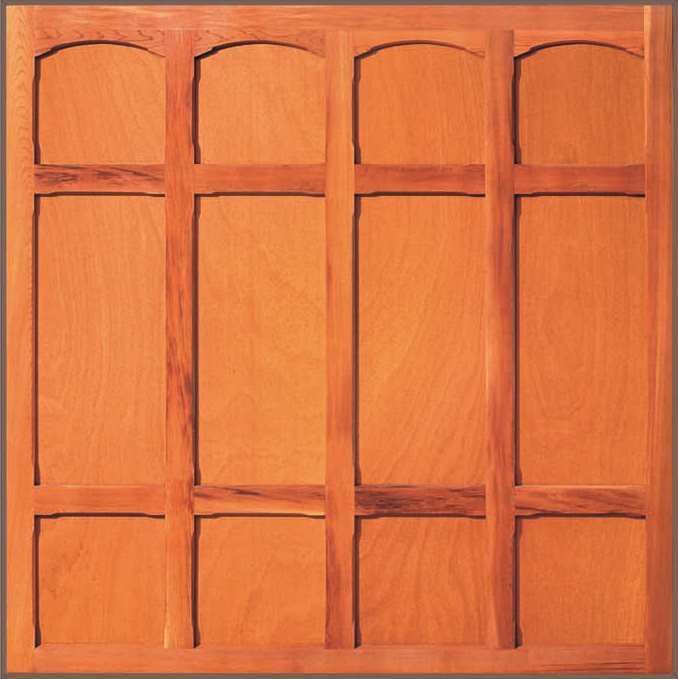 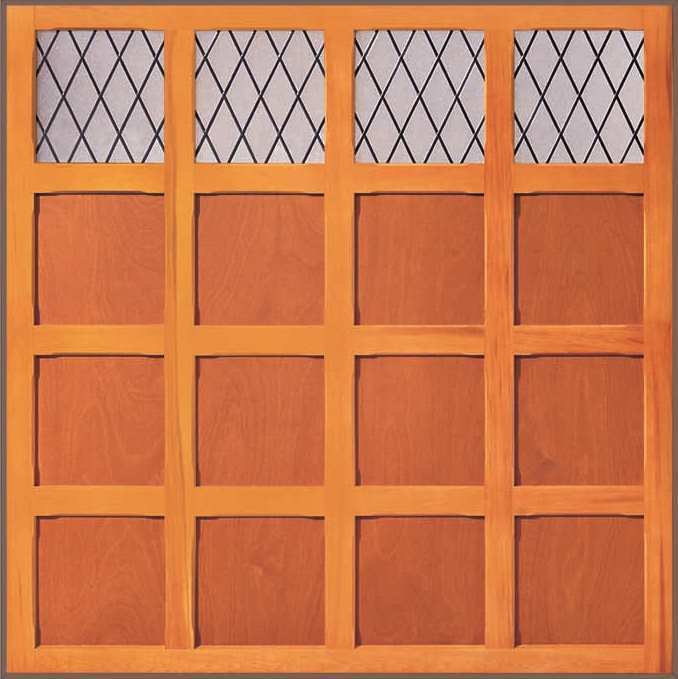 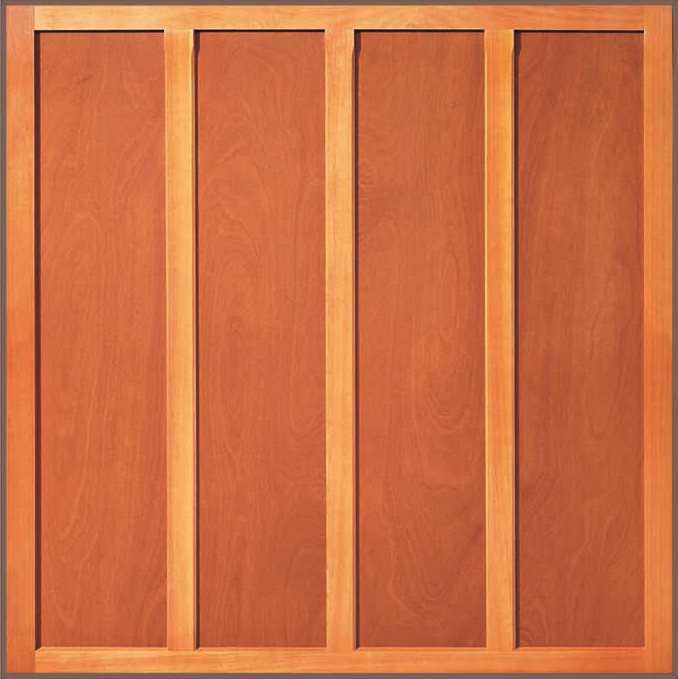 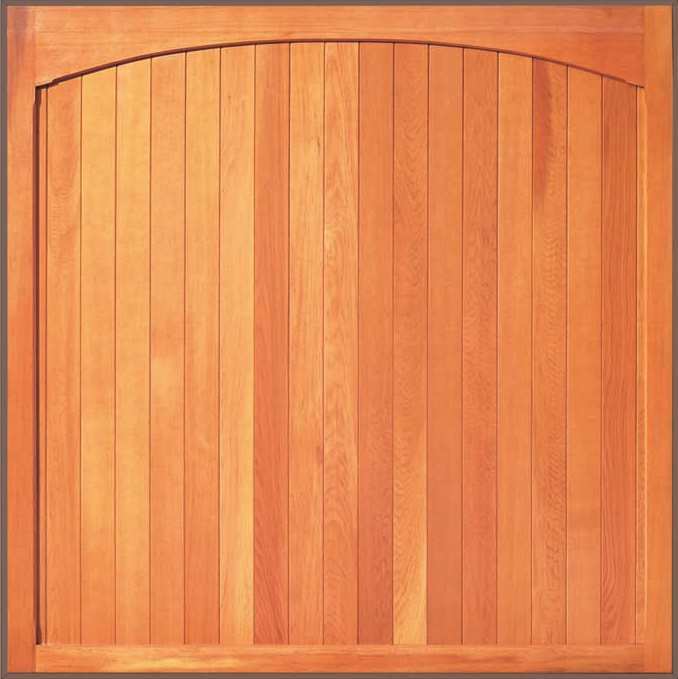 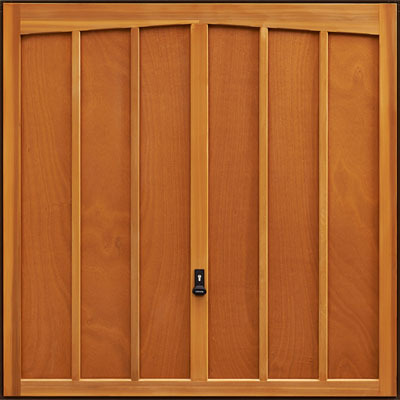 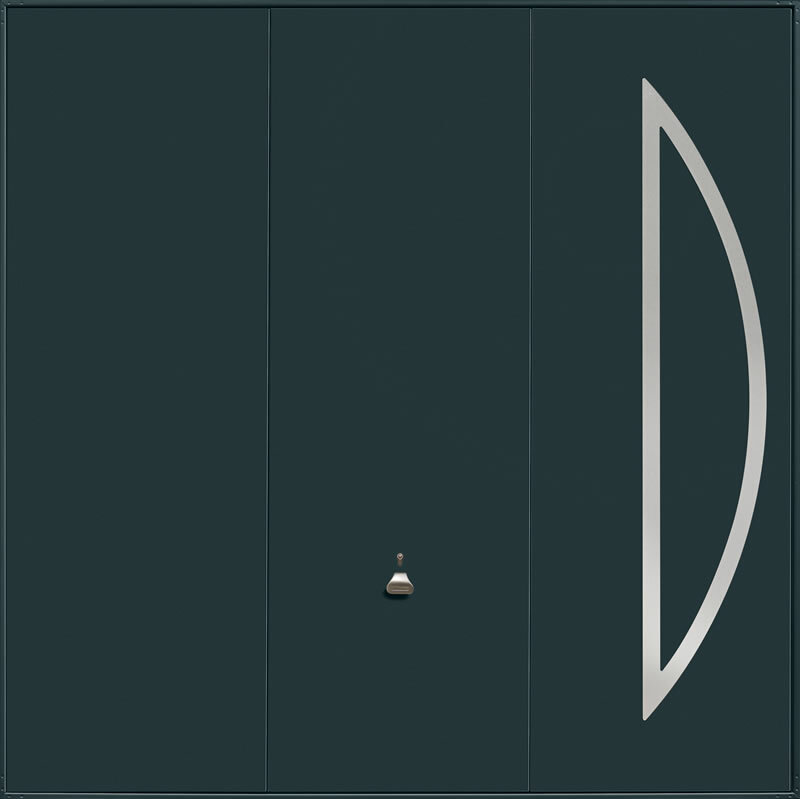 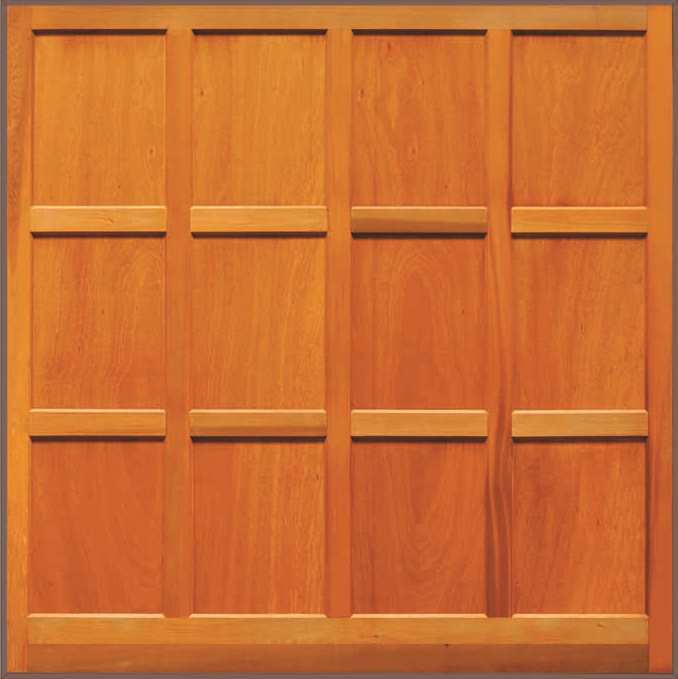 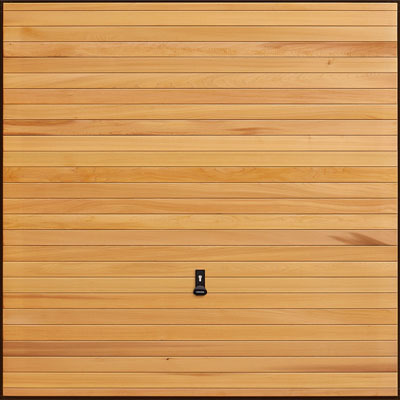 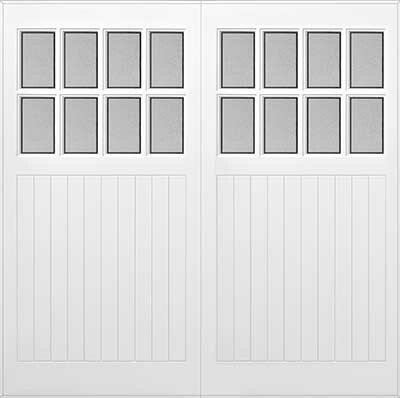 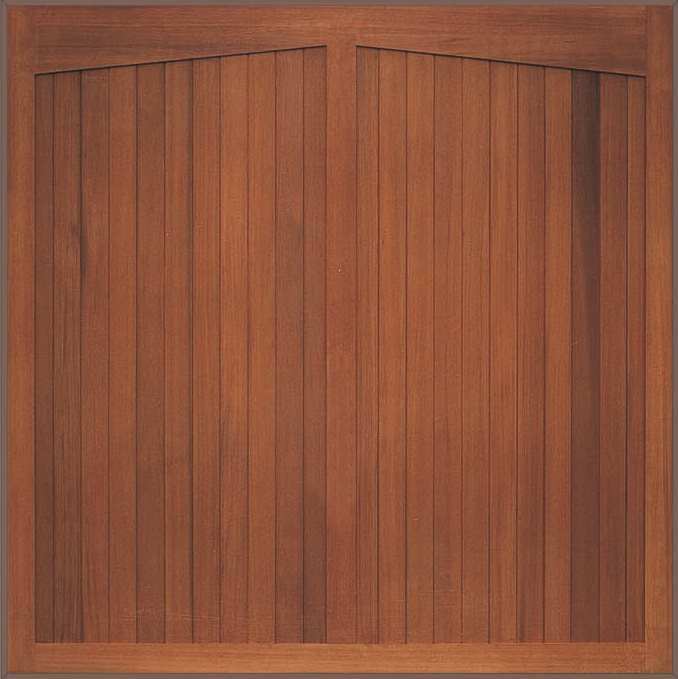 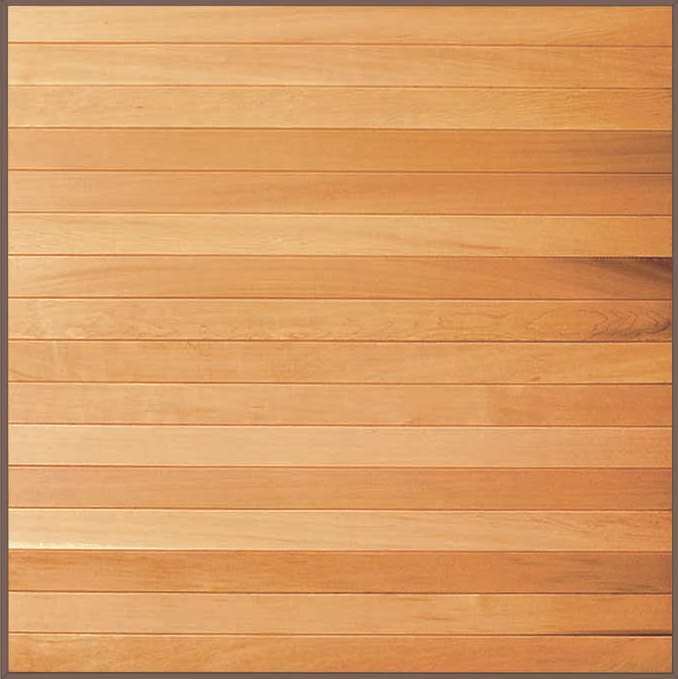 Manufactured from one panel, these doors are easy to operate and simple to install. 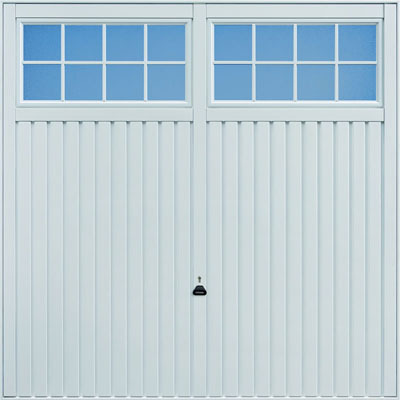 We operate across South Wales, including, Swansea, Cardiff and Newport, so if you are looking for a new up and over garage door, why not give us a call for a free quote? 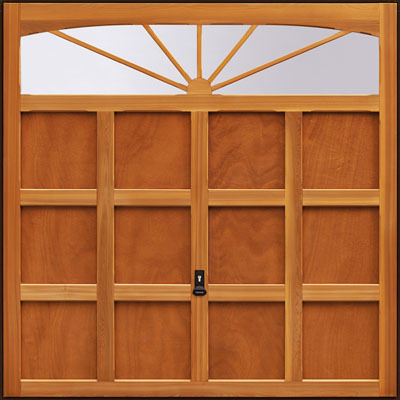 Our range of up and over doors are available with a choice of two operating mechanisms; Canopy or Retractable. 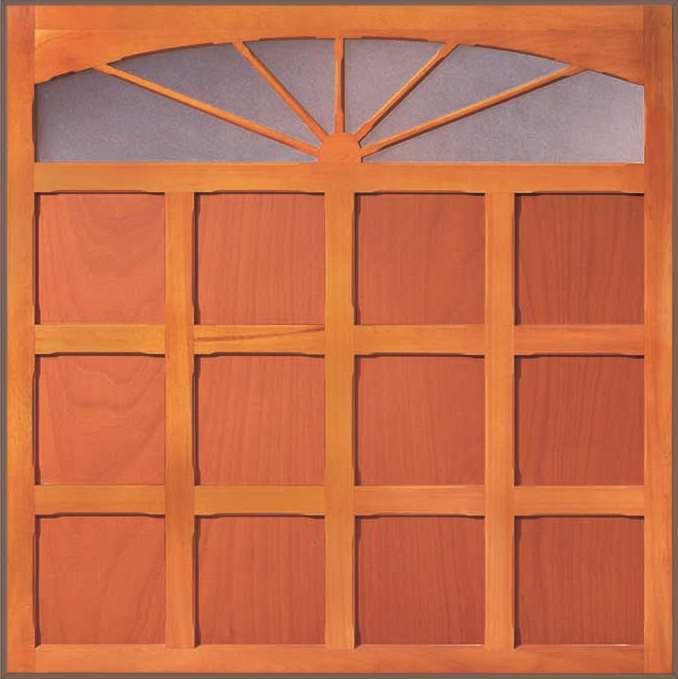 Each style requires the fitting of a steel or timber subframe. 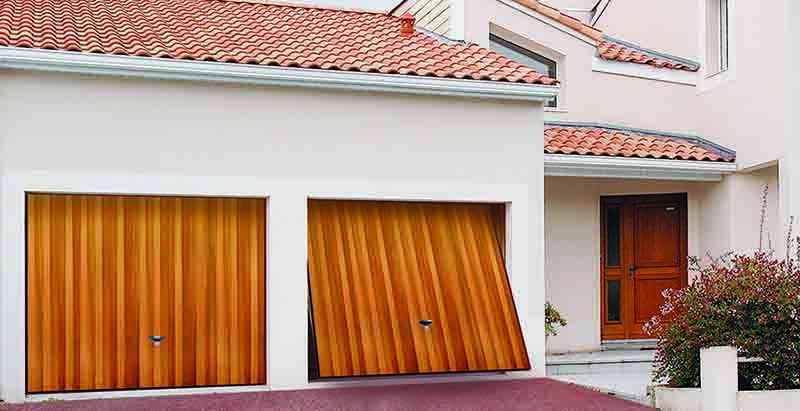 The canopy mechanism allows the door to be fully opened, however, the door will not completely retract into the roof of the garage and around a third of the door will protrude from the garage door opening. 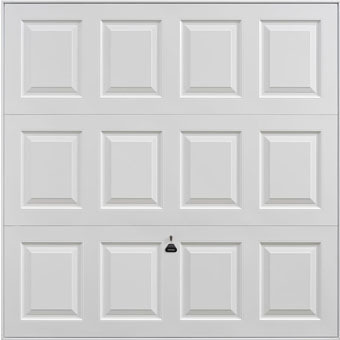 Balanced by torsion springs, this design offers effortless opening and closing by simple manual operation. 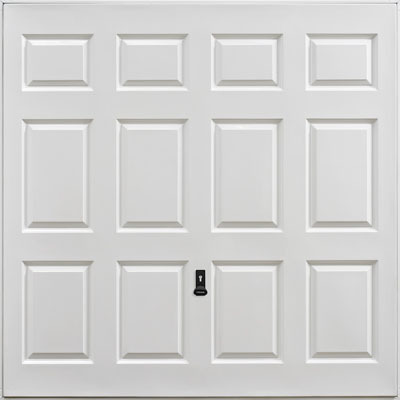 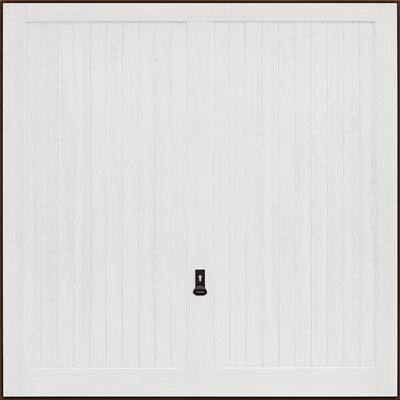 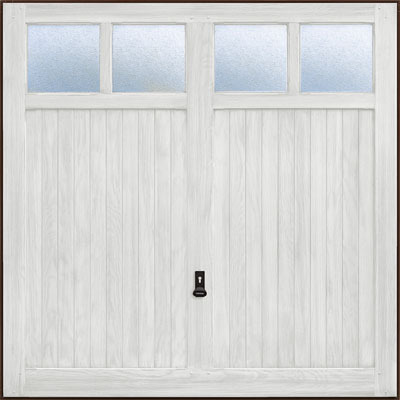 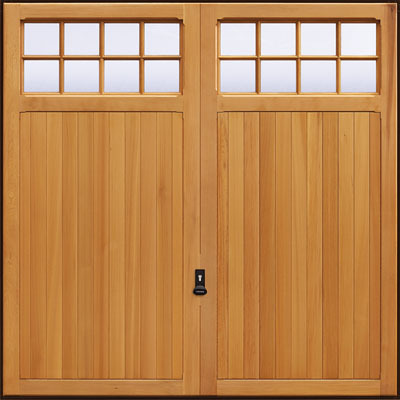 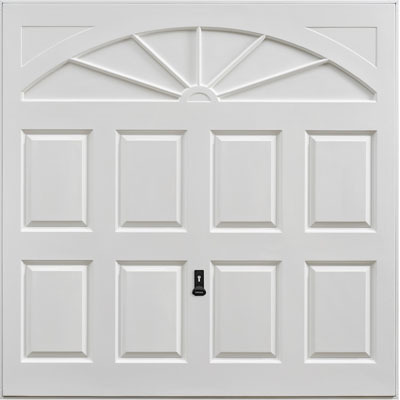 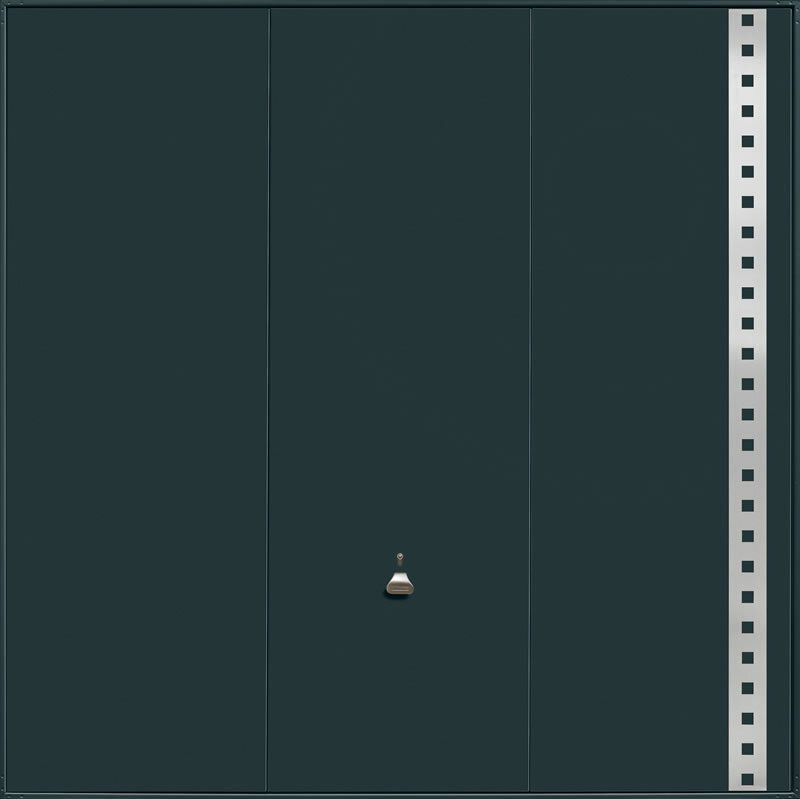 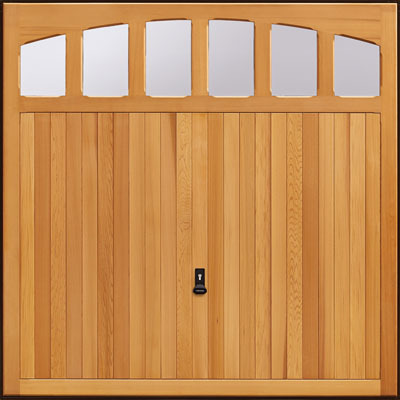 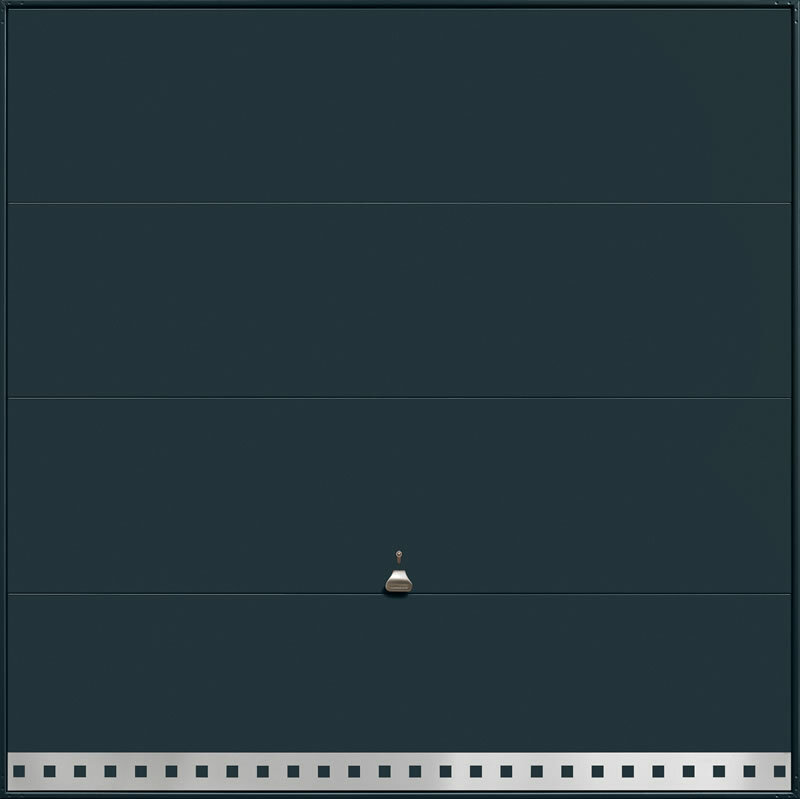 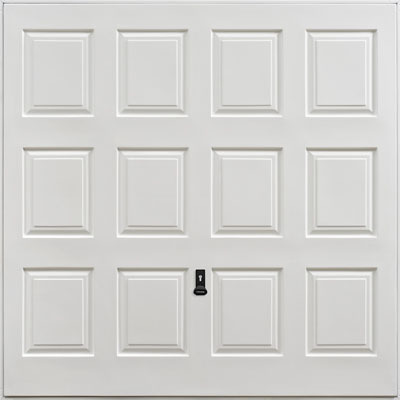 Retractable up and over doors offer the same simple operating mechanism, however, the door will completely retract back into the garage when open. 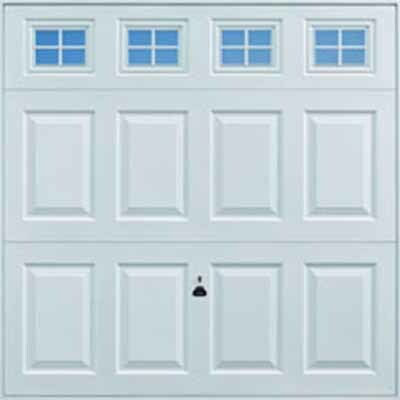 It is important to note that because the lifting arms of the mechanism sit between the subframe and door this reduces the drive through width. 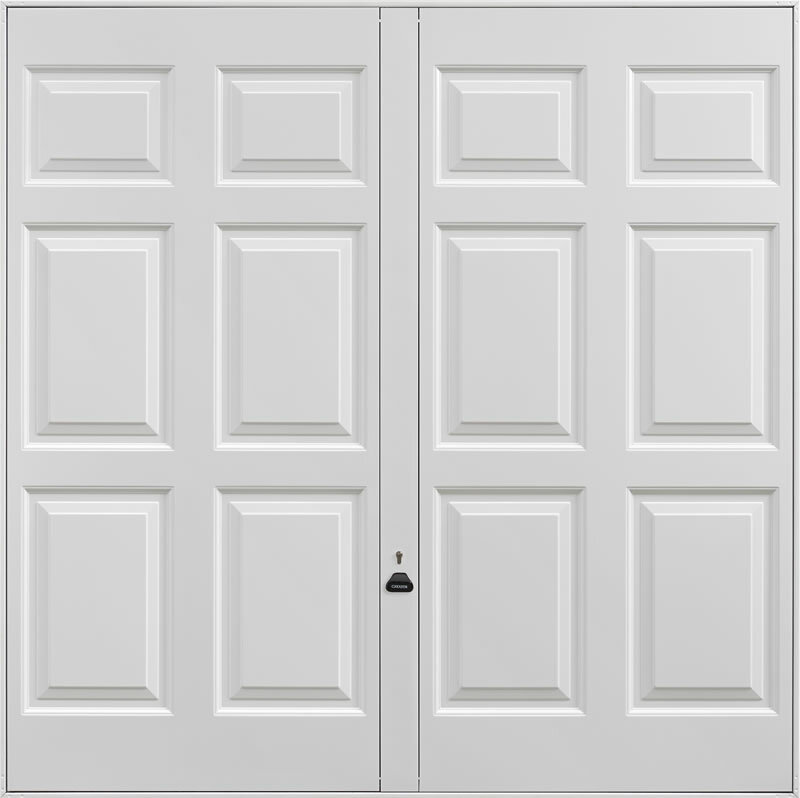 If you are considering this option it is important to speak to our professional fitters to ensure this option is suitable for your needs. 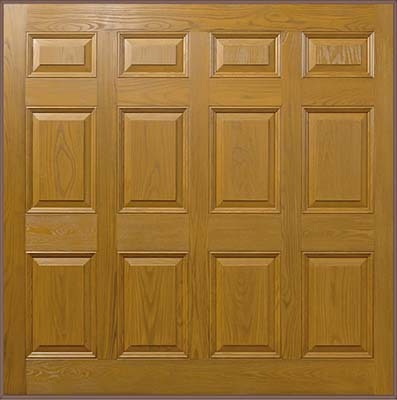 To get a free quote then give us a call, or visit our showroom in Swansea.